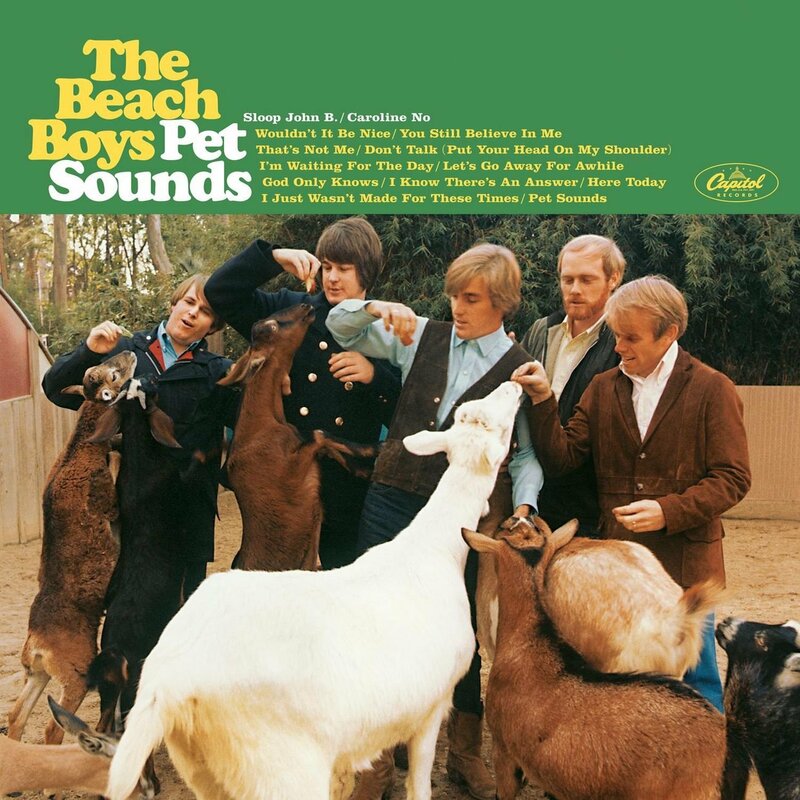 To celebrate 50 years of Pet Sounds, Brian Wilson is touring the album in full with the help of high school friend and other former Beach Boy, Al Jardine and a great live band. They helped close out Northside with a beautiful show in McCarren Park. Pet Sounds has been celebrated as one of the greatest achievements in the history of recorded pop music. The stunning arrangements and pristine harmonies are unparalleled in modern music and all together, the songs comprise a major accomplishment in songwriting. To hear these tracks performed live by their original composer is an absolutely momentous occasion. Just a few years back, Pet Sounds resurged as the rubric for bands such as Animal Collective and Grizzly Bear, their vocals and complex structures a direct draw from the luminary record and further establishing its importance on the current soundscape. These days, Brian Wilson isn't hitting the notes like he did back in 1966, but his charisma is ever present and brings forth elation that drives a killer show. His joyous manner was a sight to see and made many other classics like "Surfer Girl", "Barbara Ann", and "I Get Around" the most buoyant and exhilarating tracks that got everyone shaking their hips and singing along. "Don't Worry Baby" was played in mesmerizing form, the melodies and guitar riffs eliciting perfect rhythm and showcasing, in my opinion, the best composition they ever committed to tape. Of course, it was "God Only Knows" that felt like the most surreal moment of the evening. One of the greatest songs ever written and despite its age, it still hits hard and sends chills all around. To bear witness to its live performance was unforgettable. Songs of this magnitude aren't easily translated live, but the band assembled for this tour has really hit their stride and they make each song come to life, giving them the shine and love they deserve. Each detail pushes forward as each song glides along and Wilson's quirky comments only lightened the mood. To hear the sensational pop of the Beach Boys from one of the ultimate musical geniuses is not something that comes around that often (imagine Paul McCartney tours Revolver? ), and while this was by no means seeing a premier artist at the top of their game, it was still something one won't forget. A master of talent leading a crowd through his labyrinth of chords and key changes and more than anything, it felt like a real privilege to be able to be apart of such a great experience.